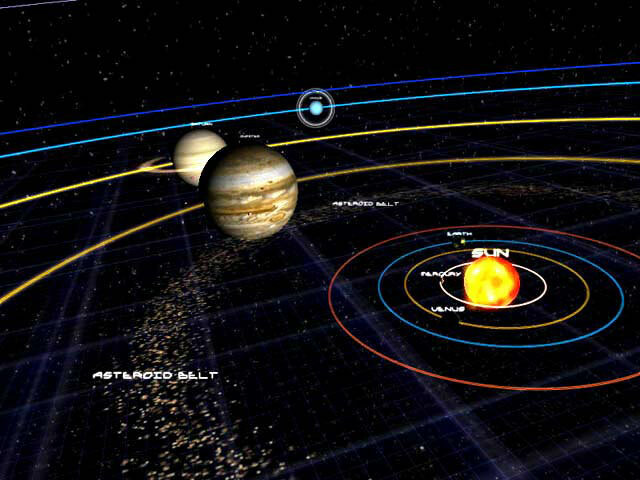 ﻿ Solar System 3D Screensaver – Widen your knowledge about our solar system and get taken aback by the picturesque sights! Looking at the night sky, ancient people saw only stars and could not even guess that our Sun, the Earth itself and eight other planets is a close space family called the Solar system. Today every schoolchild knows this fact, but it is not often that you get the chance to enjoy an image that actually shows the structure and dynamics of how all planets in this community, including the Sun, move. 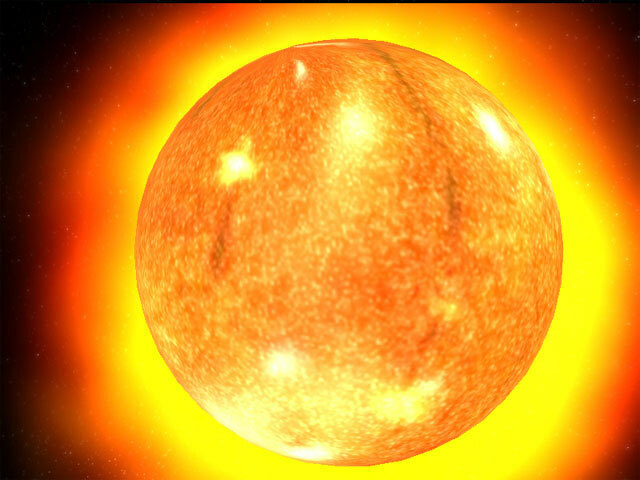 Users of the popular Solar System 3D screensaver can fill this gap completely. Even if astronomy is not your cup of tea, visual data about the structure of the Solar system presented proportionally will allow you to enhance your erudition in this field. As for space enthusiasts, the possibility to examine the mysterious asteroid belt in every detail or to behold the rings of Saturn will be a pure joy. 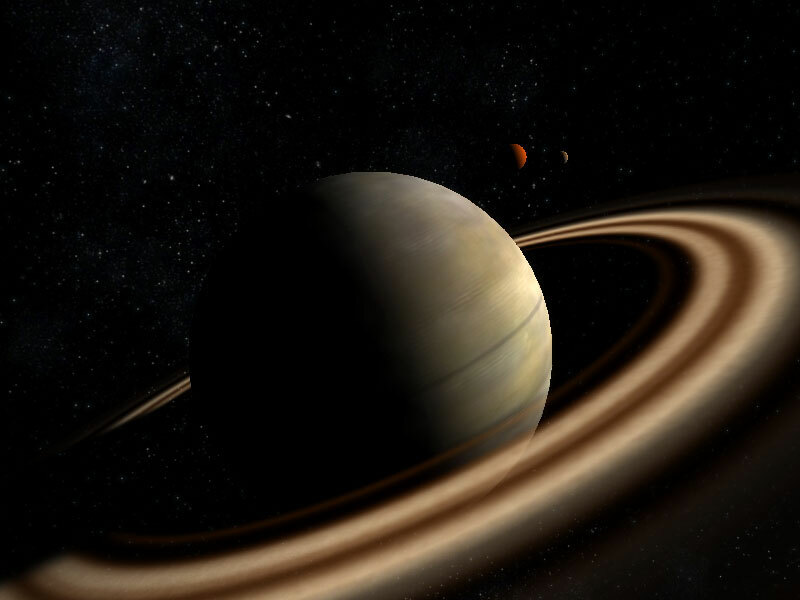 Among the undisputable advantages of the Solar System 3D screensaver, we might as well point out the striking accuracy in showing the trajectories of the planets that was modeled with the help of the modern computational methods. In addition, we cannot but mention the fact that you can use this program to get the idea of not only what all planets look like but also what their satellites look like. Besides, you will get information about the sizes, structures, geological peculiarities of these space objects. Those who live in the Southern or Northern Hemisphere will be able to study the structure of the invisible part of the starry sky observing the brightest and most famous constellations in the Milky Way. By installing Solar System 3D on your computer, you will get not only a magnificent space-themed moving screensaver but also a great educational resource expanding your knowledge in the field of astronomy.